The beef adds essential protein and iron to this delicious salad. 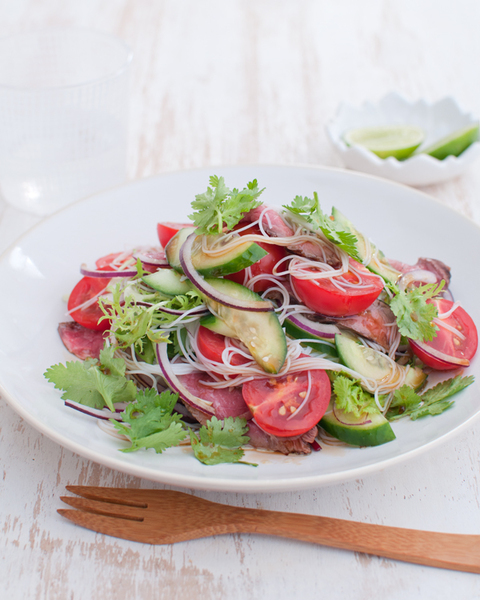 Containing beef, noodles, tomatoes and cucumber tossed in a delicious Thai dressing, this high protein, low calorie salad is a healthy and satisfying dish. 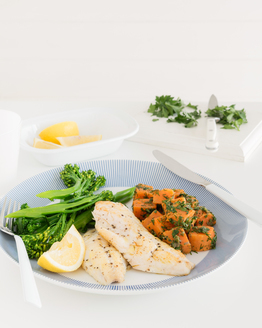 This is the perfect summertime dinner for two and easy to rustle up after work in under 20 minutes. 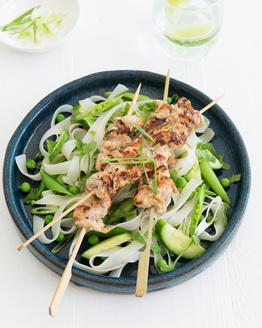 You could try using chicken or tofu in place of the beef. 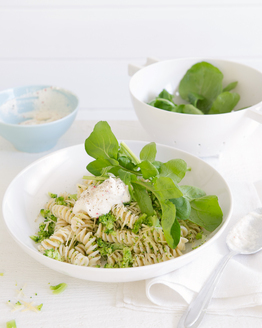 This salad is convenient for a packed lunch too, simply store the dressing in a small airtight container and drizzle over the salad just before serving. Tasty, healthy and versatile, who could ask for more?